Your 3M vinyl wrap project can enable you to make your presence known in your community, and for this reason, it is no small undertaking. Below, you can find ways to garner inspiration to make sure you create the best first impression possible. With the advent of the internet, you have at your fingertips a plethora of car wrap and truck wraps that other companies have used. You can examine various layouts to determine what sort of template can work for you. 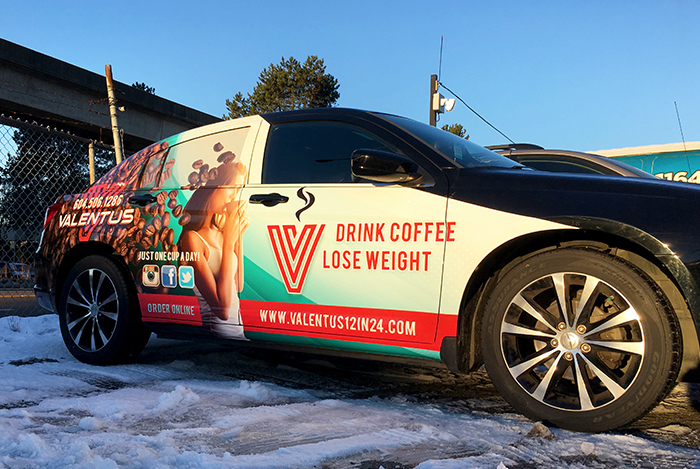 Make a list of the things that your business stands for when creating a car wrap or truck wrap, and brainstorm ways you can symbolically represent these. Your aim is to engender a specific response from your potential customers. You can study various artists throughout the world for the sort of imagery that your feel best demonstrates what you stand for. You also choose from any era or style to find a motif that you can work from. As always, famous standbys like Coca-Cola, Nike, and others provide businesses around the world with shining examples of superior logos and branding that have experienced continued success and instant recognizability.